Aliera Carstairs just doesn't fit in. 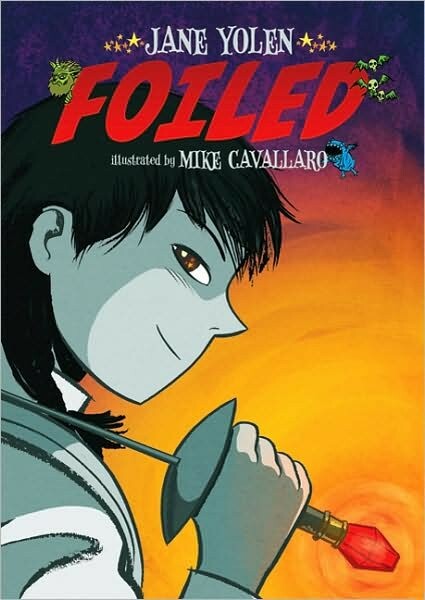 She's always front and center at the fencing studio, but at school she's invisible. And she's fine with that . . . until Avery Castle walks into her first period biology class. Avery may seem perfect now, but will he end up becoming her Prince Charming or just a toad? 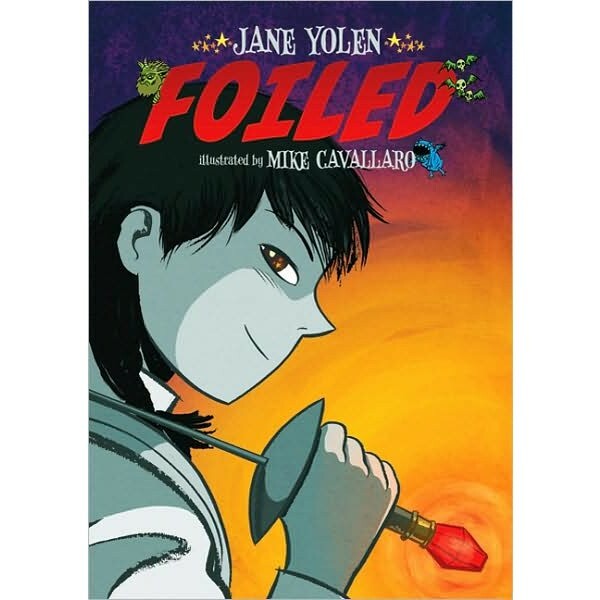 This quirky, fast-paced urban fantasy is the first graphic novel by esteemed children's author Jane Yolen.